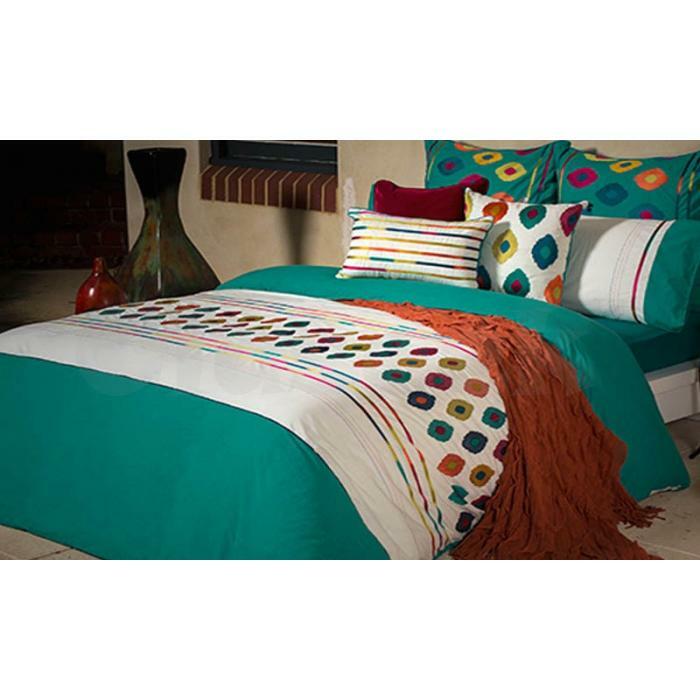 Elan Linen online bed linen store of Australia offering Bambury quilt covers at 40% deal sale discount. You can also buy the quilts, bedspreads, sheets of other brands like like Bianca, Kas, Esprit Home and much more. Why choose Elan Linen for shopping bedding online? Now what are you wait for? If you are looking for quilt cover for your new home or want to change the colour scheme of your bedroom try Elan Linen Sale offers.